1. 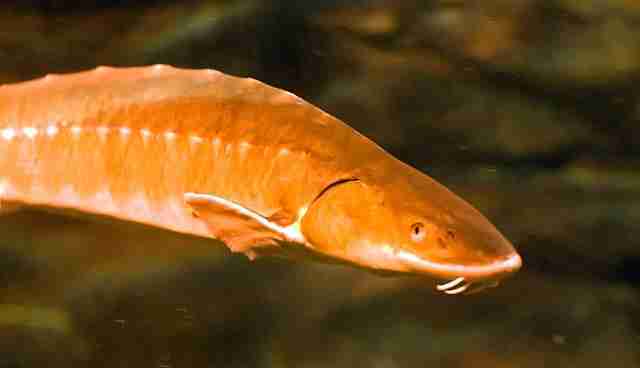 Silence please, construction sites need to be sturgeon sanctuaries, too. As builders raise a new Tappan Zee Bridge over the Hudson River, they have to keep the noise down, to protected the endangered sturgeon that swim by. That means muffling the sounds of the hammers hitting metal underwater using a "bubble curtain." As Justin Krebs, an ecologist, tells the New York Times, loud sounds can ripple through the water and cause internal damage to the fish. 2. Tear down that dam! Migratory shad are more likely to return to the sea if they aren't blocked by dams, says a new study by researchers at North Carolina State University. "Basically, the clock is ticking and these fish have a job to do," states Joe Hightower, a U. S. Geological Survey ecologist. "The study indicates that anything we can do to improve fish passage should improve survival rates." Three dams have been removed along Little River to accommodate shad migration. 3. Remember that time all the fish were riding an elevator? But where dams can't be torn down (which is, admittedly, in quite a few places) there's another way to help fish spawn: elevators and ladders. A fish elevator in the Connecticut River, for example, lifts thousands of fish over the Holyoke Dam each year. 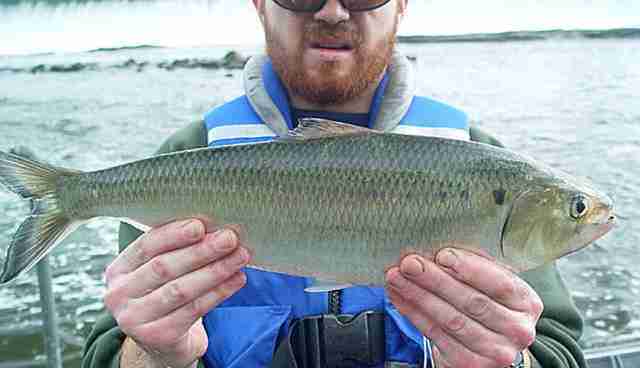 In 1967, about 19,000 shad rode over the dam; by 2012, that number had swelled to 500,000 fish. 4. Salmon carpool to the ocean in the back of a semi. Migrating salmon are catching rides across the California by the truckload, and they don't even have thumbs. 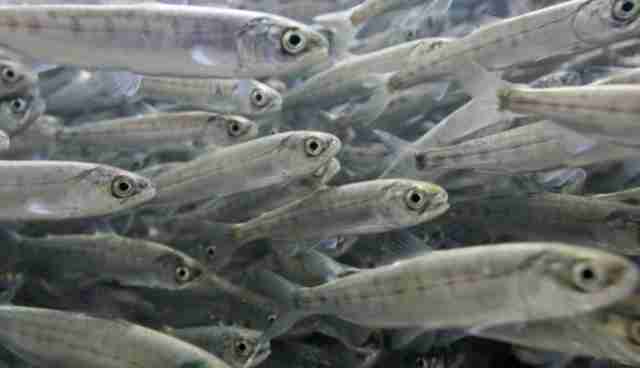 A drought in the Golden State risks keeping young salmon -- called smolt -- land-bound. The U.S. Fish and Wildlife Service drops off the fish at the delta of the Sacramento River, instead of having the fish try to navigating the too-shallow waterways from their hatcheries to the sea. 5. The whales have the right of way, even in shipping lanes. 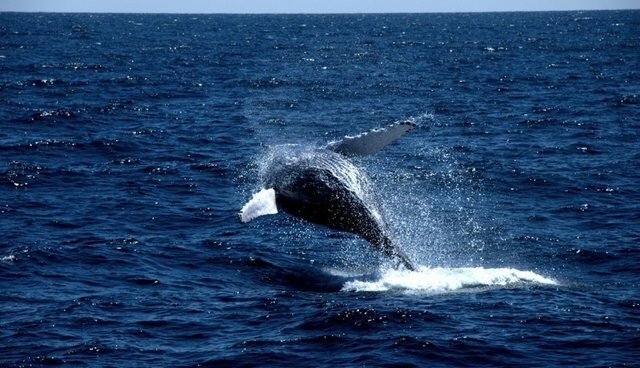 In June 2013, California revised the shipping lanes to accommodate migrating whales. According to Wired, John Berge, the vice president of the Pacific Merchant Shipping Association, said: "Nobody wants to hit a whale, for the same reasons that nobody driving down the highway wants to hit a deer or a possum or a skunk." And it's not just California -- recently, Panama approved a plan to change lanes near the Panama Canal to let humpback whales pass. 6. 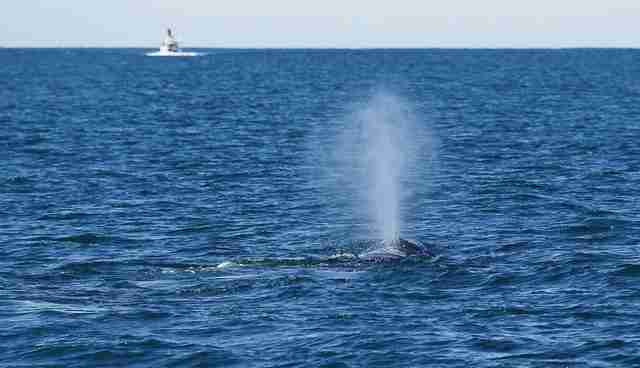 Slow your boat for North Atlantic right whales. 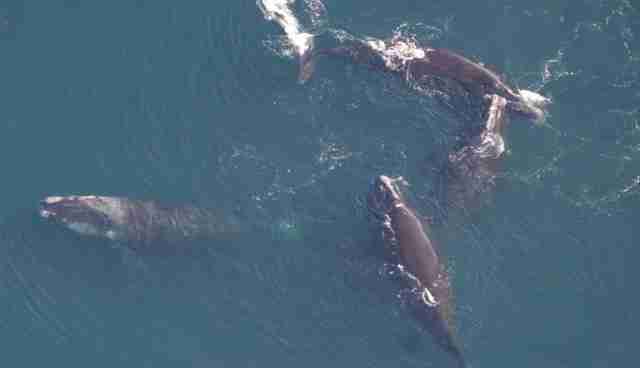 There aren't many North Atlantic right whales left (that's about 1 percent of the entire species' population in the picture above), so National Oceanic and Atmospheric Administration is enforcing a sea speed limit: Large boats aren't allowed to cruise faster than 10 knots (about 11.5 mph) when they're near the whales' path. "Increased compliance," states Bruce Buckson, director of NOAA's Office of Law Enforcement, "equals better protection."